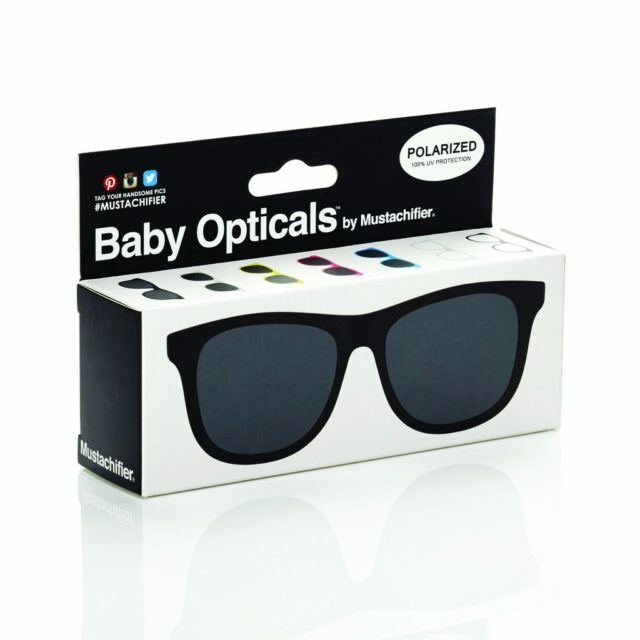 Baby Opticals by Mustachifier allow babies to enjoy and explore a big, bright world without damaging their eyes. 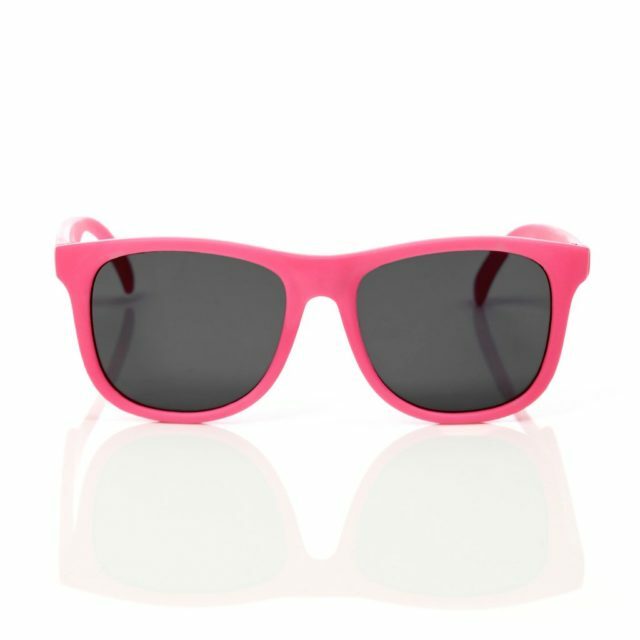 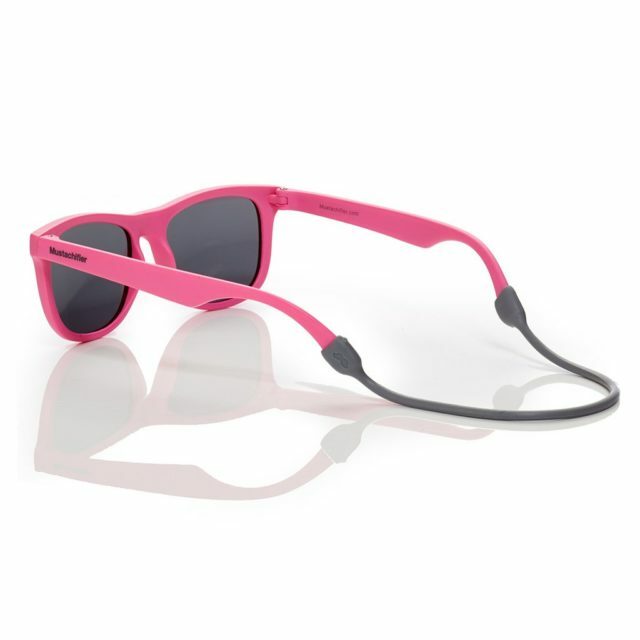 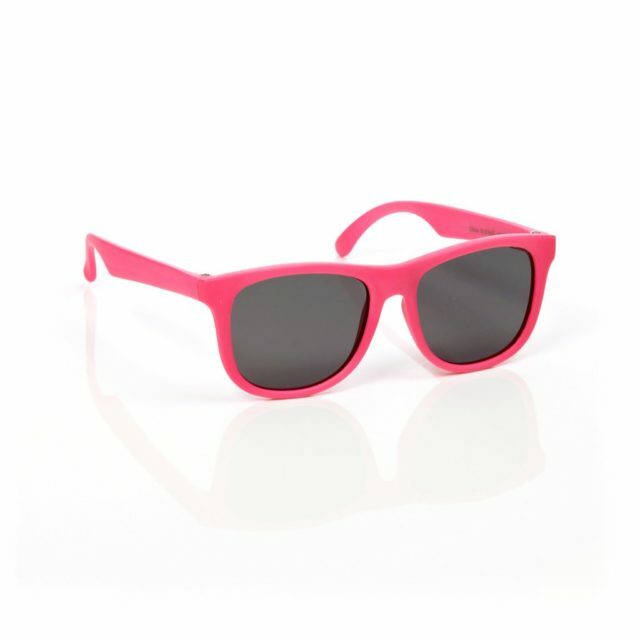 The line features shatter-resistant polarized sunglasses in an assortment of stylish colors. 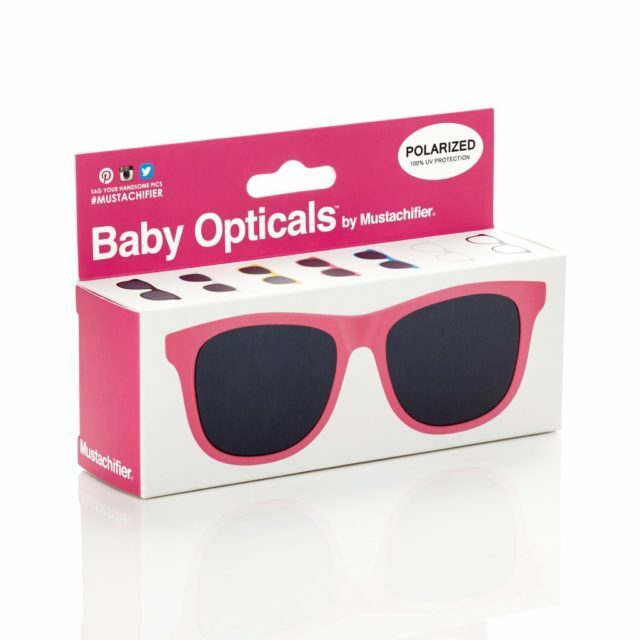 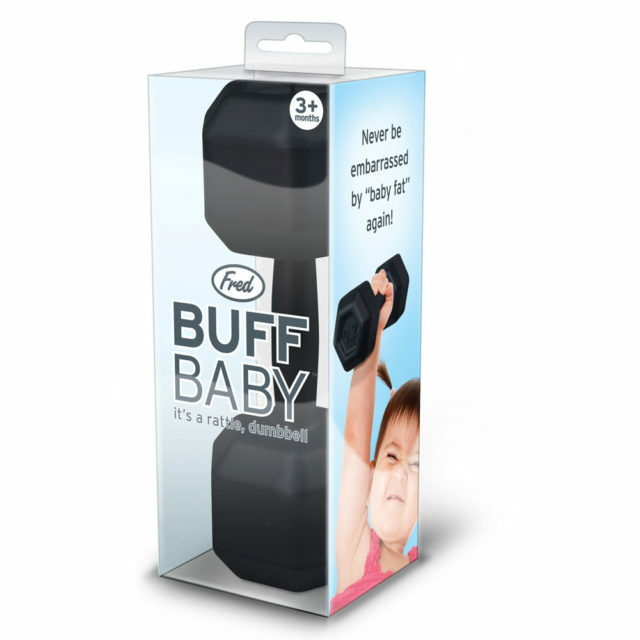 In addition to the Baby Optical sunglasses, the line also offers chic Baby Optical glasses for the burgeoning hipster baby.